Focus On Audiences Interested In Your Dating Sites, Dating Products & Dating Services. The key to effective Niche Marketing is to know your audience, and more importantly, to target them specifically with your ads. While that just makes sense, it's not quite that easy. As advertising options online have grown, so has the complexity in managing targeted campaigns designed to reach very specific niche audiences. Niche Ad Network is designed to make it easier to focus your marketing efforts on exactly the audiences you want to reach by providing you with highly targeted niche dating ad channels primarily focused on specific demographic groups. For example, if you are interested in reaching Seniors, Niche Ad Network has a 'Dating - Senior Niche' Ad Channel. The concept is simple, Publishers with Senior related dating sites or Senior related dating content place the Niche Ad Network 'Dating - Senior Niche' Ad Channel on their site. Advertisers interested in targeting the Senior dating market place ads into Niche Ad Network's 'Dating - Senior Niche' Ad Channel, and their ads appear only on sites where our 'Dating - Senior Niche' Ad Channel is located. Simple! Senior related dating sites show Senior related dating ads. Great For Publishers! Great For Advertisers! 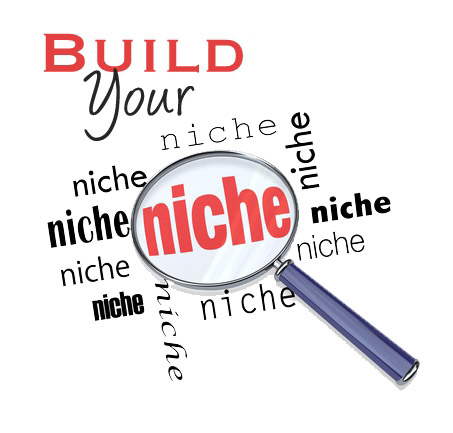 Niche Ad Network takes the complexity out of niche marketing. Publishers only need to know the theme of their site and the demographics of their visitors. Once they know that, they simply add the appropriate Niche Ad Network Dating Ad Channel. Advertisers only need to choose the Niche Ad Network Dating Ad Channel that matches the demographics of the niche market they are interested in reaching. Niche Ad Network does the rest. We deliver targeted ads to specific niche markets via specific Niche Ad Channels. No more agonizing over how to manipulate advertising interfaces to try and figure out how to get this ad to show for this group, but not for another group. Just drop your Niche Marketing ads in the right Niche Dating Ad Network, and we deliver them directly to your target audience! Niche Ad Network offers over 90 niche dating ad channels for online dating Publishers & online dating Advertisers.